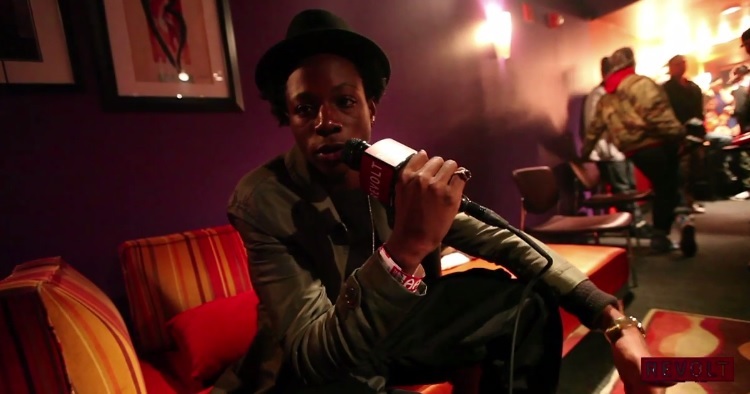 Pro Era front man, Joey Bada$$, recently caught up with Diddy’s Revolt TV and opened up about the response he’s betting getting on The Smoker’s Club Tour. Checkout the New York emcee speak on what life on the road has been like so far and his recent trip out to St. Lucia to discover his roots and meet his grandparents for the first time. There’s also some dope performance footage in-between the talking points. 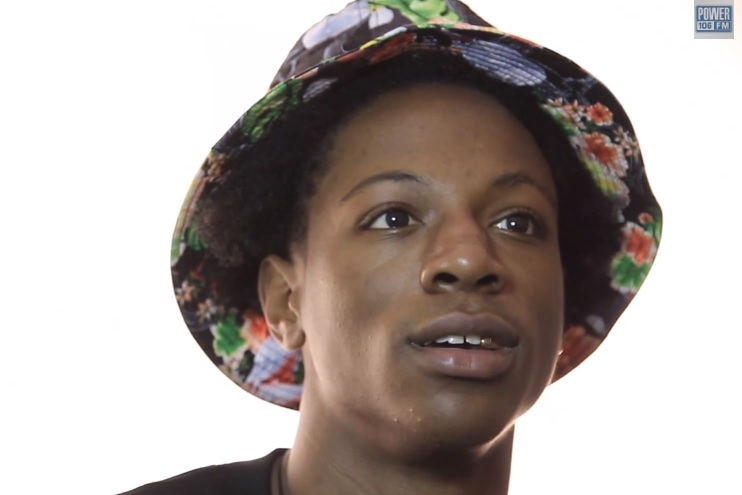 Joey Bada$$ combines forces with Akomplice clothing for a new capsule collection in honor of legendary Detroit producer, J Dolla. 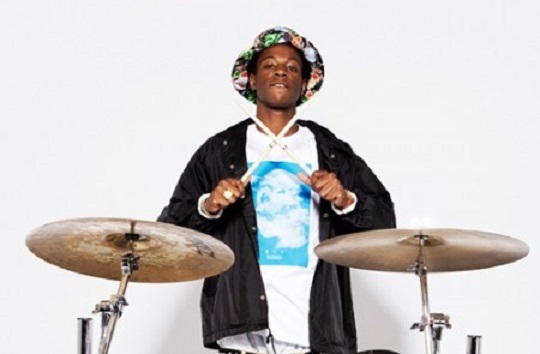 A seven-inch of the Pro Era rapper’s new song, “Two Lips,” is set to be included in the capsule and features the young lyricist showcasing his skills with a freestyle over an unreleased Dilla instrumental. Fans can pick up the new Akomplice capsule when it drops on November 29 and proceeds will go the J Dilla foundation. 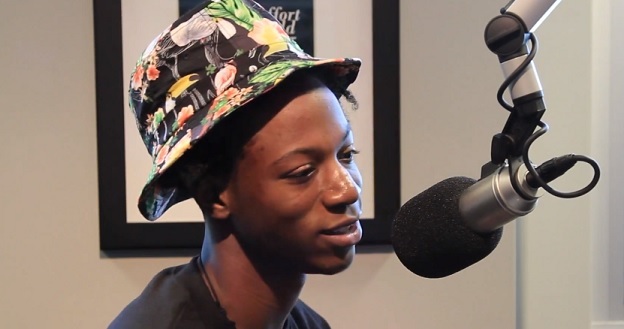 Joey Bada$$ gives viewers a personal behind the scenes look at his recent travels to St. Lucia where he got the opportunity to get in touch with his family roots and meet his grandfather for the first time. 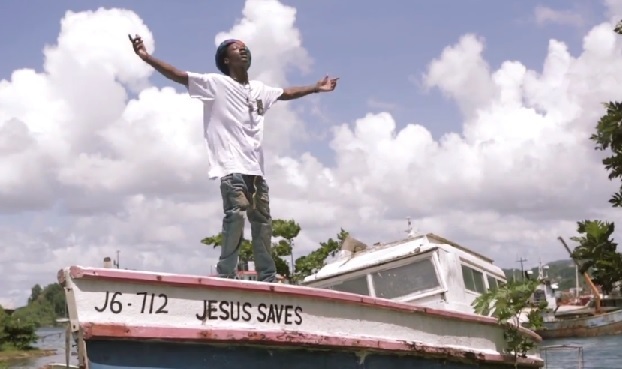 Take a look as LRG and Cinematic Music Group put together a short documentary that chronicles the young New York emcee’s journey, interaction with the locals on the island and much more.